It’s been almost thirty years since the birth of the Americans with Disabilities Act (ADA) was passed, almost thirty years since differently-abled individuals were offered protection from discrimination in all areas of life, including school, work, transportation, etc. And yet, almost thirty years after that legislation was passed, the way that we, as a society, create a rhetoric around disability and the differently-abled has failed to see much improvement. You disagree? Well, just think about the fact that we recently elected a man who publicly mocked a reporter for having a medical condition that makes use of his hands difficult. The truth about able-bodied individuals and their perceptions of what it means to be differently-abled haven’t really changed. Films like Me Before You perpetuate the dialogue that the differently-abled have nothing to live for, that being a wheelchair and suicide are mutually exclusive. While these narratives claim to take on the perspective of someone who lives with a different abilities, whether they be physical or mental, what they really do is project the assumptions that able-bodied individuals make about what it’s like to have Asperger’s or MS or cerebral palsy. Not only is this rhetoric dangerous to the societal perception we have of differently-abled individuals (it makes biased and uneducated judgements), but it is potentially dangerous to mental and physical health of individuals in that community. After Me Before You premiered, many activists responded to the movie, claiming it presents suicide as the only option you have if you live with a condition that requires you to utilize a wheelchair. Much of our inability to openly discuss disability and what it means for those who live with different abilities, is that those of us who are able-bodied rarely think about the kinds of privileges that affords us. 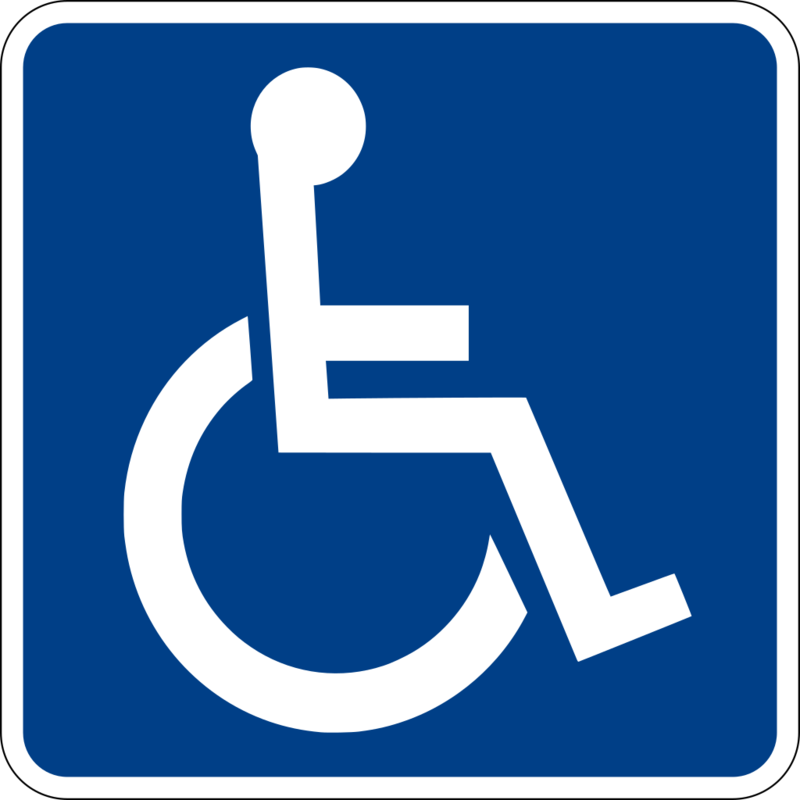 We don’t have to worry about whether or not a building has a wheelchair ramp or another alternative to taking stairs. We don’t need the ADA to protect us against the kinds of discrimination that the differently-abled community has faced for centuries. So, when we are faced with that privilege, we become uncomfortable, often taking the defensive because avoiding our privilege is easier than admitting it. Instead of listening and engaging in order to prevent our privilege from making us behave in ableist ways, we make the conversation about how accepting and loving we are. Love and acceptance may be two ways to use privilege for good, but they don’t erase its existence. At the end of the day, the best thing able-bodied people can do to help the differently-abled community is to allow those individuals to tell their own stories, to give them the power of voice that has been withheld for so long. The second best thing we can do is ask questions instead of making assumptions. Empathy seems to be in short supply these days and though many of us can never understand what it’s truly like to be in someone else’s shoes, listening to their experiences can help us to understand how to be better allies and companions. This post really works into the rhetoric of those who are abled bodied, and those who aren’t “able bodied”, heck, even the term “able-bodied” refers to the abilities of the majority. But, I wouldn’t say that empathy is what’s lacking; it implies that these individuals are asking for pity and recognition of their abilities. Rather, I feel that acceptance and education are in lacking. The problem I feel lies with campaigns like “Autism Awareness Month”, as if people aren’t aware of Autism? We’re also accustomed to making these campaigns and decisions without asking those affected, which is not just a problem; it’s part of the mindset that sets us further from acceptance and allyship. I appreciate how well you broke down the reasons behind our defensiveness due to how we’ve been accustomed to perceive those with different abilities; lesser than; we should feel sorry that they, for example, cannot walk or speak like someone else can. It’s an issue, and I think that this article puts it into another perspective; the side of the, oppressor in this case, being an epidemic; rather than the side of the marginalized.